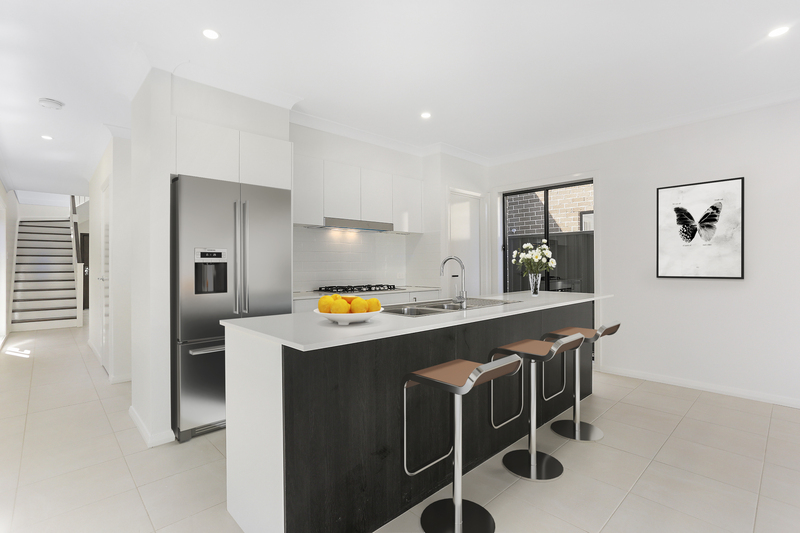 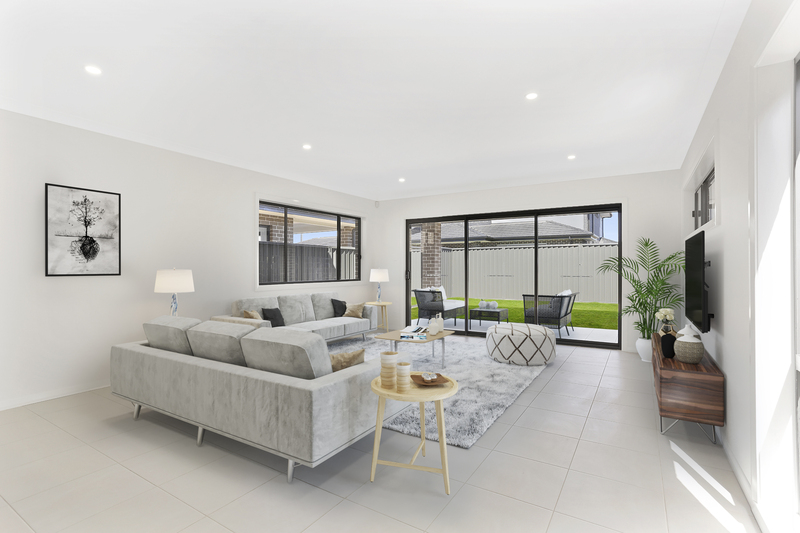 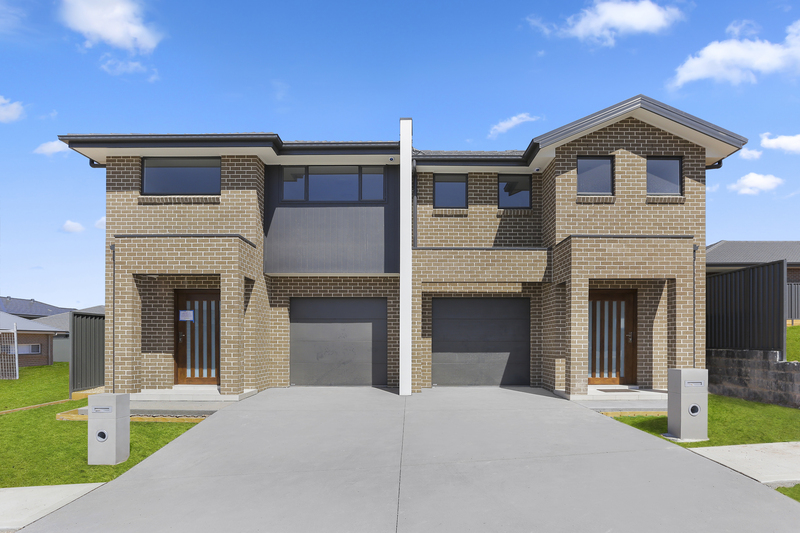 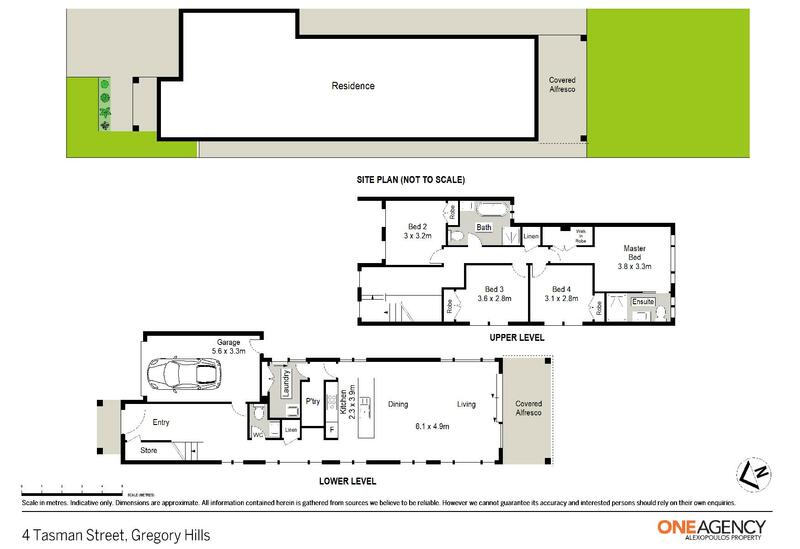 Presenting this fabulous brand new duplex in Gregory Hills ideally positioned within walking distance to shopping centres, schools, restaurants & parks. 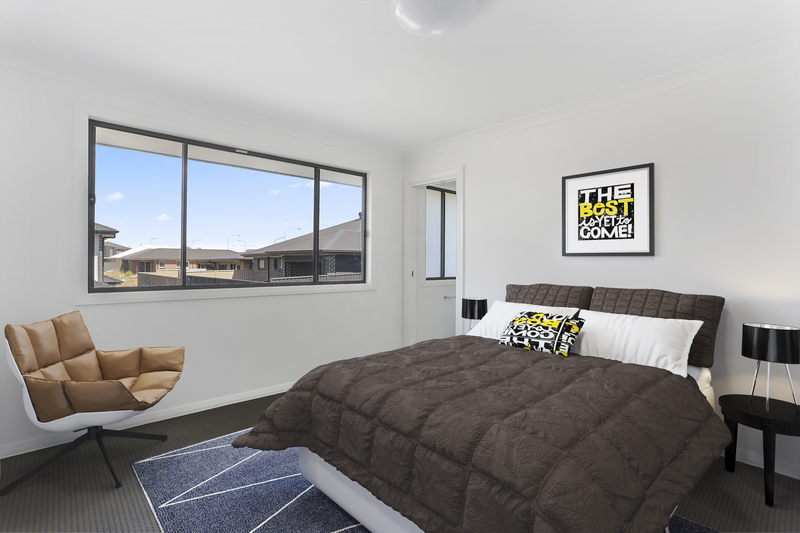 It has been built with high quality fixtures & fittings offering loads of comfort & space for any family. 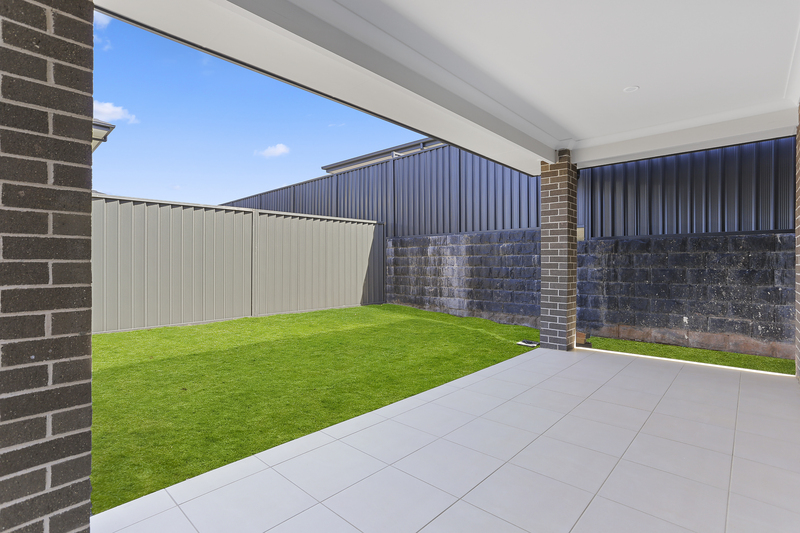 A beautiful alfresco leads to a level grassed yard perfect for kids & pets to play. 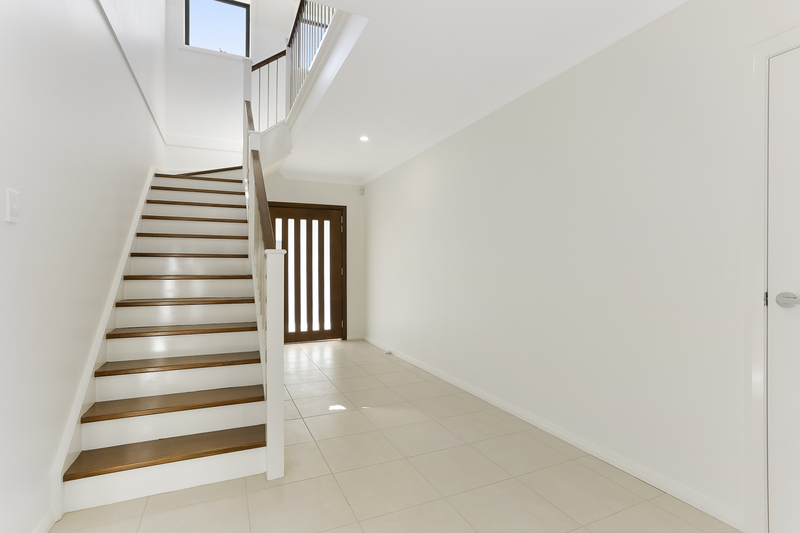 This is a beautiful home & is ready to move into.